Sometimes you must tiptoe across that bridge linking this world with the next. Sometimes it is the only way to put the twisted pieces of one’s life back togther again. Beth Calhoun is a middle-aged woman haunted by a tragic past – the drowning of her young mother, the shame of having no father. Escaping from an abusive marriage, she retreats to her family’s wilderness island home on Rainy Lake along the Minnesota/Ontario international border. Here she embarks upon a journey of self-discovery that flows through a series of wilderness adventures, past and preseent. As she delves into her mother’s old diaries, she discovers long-held family secrets including the shocking identity of her father. Spirits of the past emerge as she struggles through a complex web of emotions and shifting relationships. Can she forgive and put the past behind her? Can she learn to trust and love again? 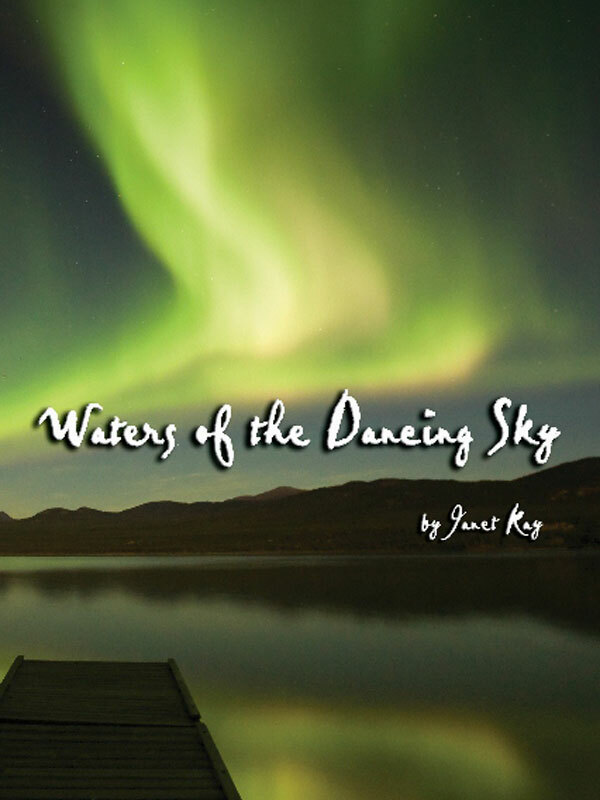 Waters of the Dancing Sky is an inspirational love story, an intriguing blend of fact and fantasy that weaves an appreciation of nature and local Ojibwe culture into makind’s eternal search for meaning. You can purchase the book online from Smashwords in multiple eBook formats at http://www.smashwords.com/books/view/105615.